Also serving communities of Edgewater, California. The average cost of memory care in Waldorf is $4,781 per month. This is higher than the national median of $4,650. Cheaper nearby regions include Alexandria with an average starting cost of $4,542. Caring.com has helped thousands of families find high-quality senior care. To speak with one of our Family Advisors about memory care options and costs in Waldorf, call (855) 863-8283. About 25 miles south of the nation's capital, the Maryland city of Waldorf is home to more than 6,000 seniors. Approximately 1,000 seniors in the city are dealing with Alzheimer's disease or some other form of dementia. Help for families affected by these illnesses is provided by two memory care facilities in the city. Facilities qualified to have an Alzheimer’s Special Care Unit must have a disclosure statement and meet other requirements of the state's Assisted Living Program (ALP). Families may want to ensure prospective memory care facilities have effective climate control so that their loved ones are protected during inclement weather. The climate in Waldorf is cold during the winter and warm and humid during the summer with occasional heat waves. 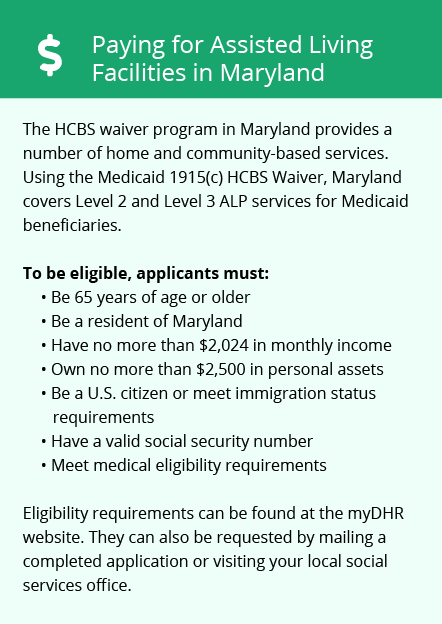 For seniors in Maryland, railroad retirement benefits and social security income are exempt from taxes. Some seniors may also qualify for a yearly increase in their pension exclusion. These tax benefits may make it easier for families to pay for memory care. The cost of living in Waldorf is about 25 percent above the national average. Housing and transportation contribute most to this difference. Waldorf, however, is significantly more affordable than the nearby Washington D.C. metro area. Crime in Waldorf is above the national, state, and Washington D.C. metro area averages. This applies to both property and violent crime. Families concerned about safety may want to inquire about the security at memory care facilities they may want to use. Waldorf has no/few facilities from which to choose in the event of a medical emergency or illness, with the nearest major hospital specializing in brain health and dementia care located in Fort Washington. Memory Care costs in Waldorf start around $4,781 per month on average, while the nationwide average cost of memory care is $4,778 per month. It’s important to note that memory care rates in Waldorf and the surrounding suburbs can vary widely based on factors such as location, the level of care needed, apartment size and the types of amenities offered at each community. To see a list of free memory care resources in Waldorf, please visit our Assisted Living in Maryland page. 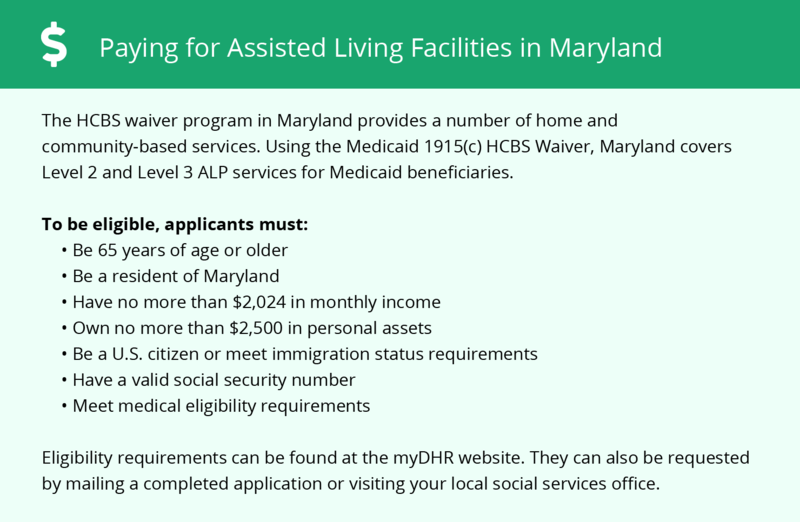 Waldorf-area assisted living communities must adhere to the comprehensive set of state laws and regulations that all assisted living communities in Maryland are required to follow. Visit our Memory Care in Maryland page for more information about these laws.